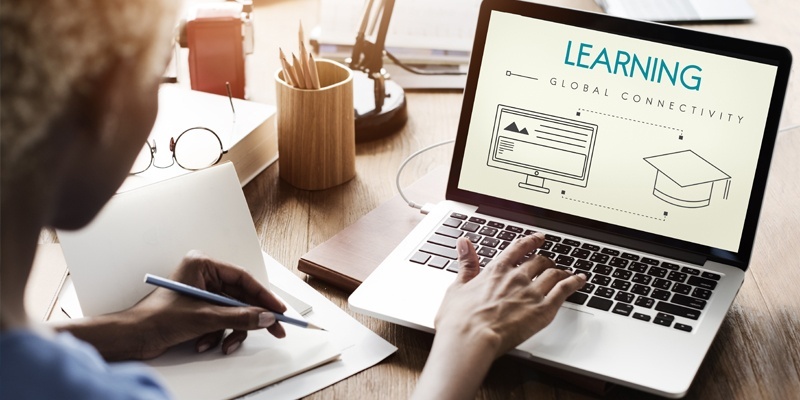 Your learning and development efforts are increasingly more important as competition increases the need to upskill the workforce. The LMS technology of the 90s will not support your L&D needs. But to some business leaders, people are an expense to be minimized. Getting approval to spend money on learning technology can be a challenge. There is a way to make it happen. Create a new conversation about the value of learning -- in the language your top executives understand. Building the Business Case for a New Learning Management System. calculate the true impact of learning on business results. Get your e-book here to start your journey to learning excellence.